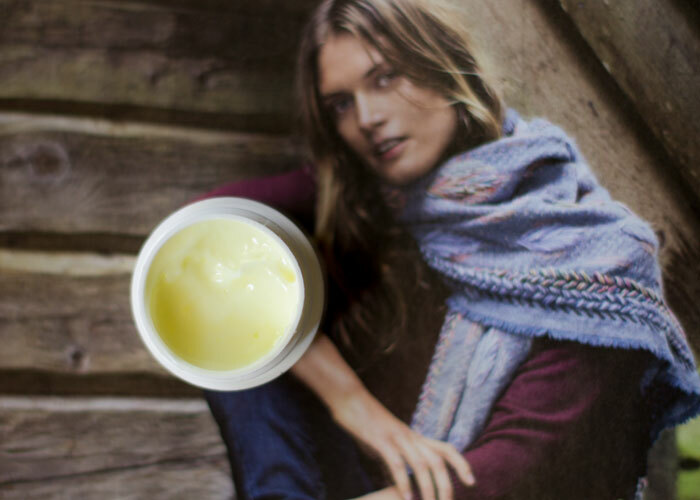 While a great face cream or oil can deliver loads of moisture to your entire face, my eye area sometimes requires a little extra oomph to comfort the delicate eye skin before bedtime. Lately, I’ve been loving the smooth, creamy formula of DeVita’s Revitalizing Eye Lift Creme, which features a blend of vitamin K, vitamin E, hyaluronic acid and amino acids to moisturize and help the skin retain said moisture throughout the night. In colder weather, I want something thicker and creamier to help combat the dryness and tightness that I tend to feel around the eye area. DeVita’s Revitalizing Eye Lift Creme offers the thickness and creaminess that I prefer, but has enough slip and “wetness,” if you will, to make it easy to dab on and gently pat in. I simply press in 2-3 dots per eye to experience immediate dryness relief. This is likely thanks to the perfect combination of aloe vera gel, shea butter, collagen and squalene oil. The cream quickly dries to a non-greasy finish that feels downright cooling to the eye area. While this eye cream is absolutely suitable for day or night, I prefer to use it at night as a final step in my bedtime routine. The pillowy texture of it feels wonderful during my evening routine. It helps me awake to a well-cared for set of peepers that don’t feel puffy or look discolored (I tend to have discoloration in the outer corners of my eyes). 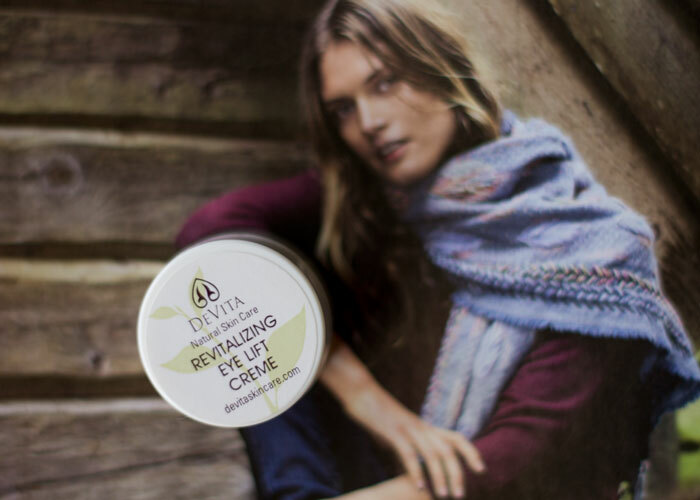 Compared to many of the natural eye creams on the market, DeVita’s Revitalizing Eye Lift Creme is a steal at less than $25! You can find it at many health food stores (my local Whole Foods carries DeVita), where you may even be able to get a sample. With that said, this is an absolute repurchase and recommended product for anyone who 1) prefers creams; 2) has dry, parched skin around the eyes; and is 3) looking for a budget-friendly eye cream option! Have you tried anything from DeVita? What are your favorite eye creams? How much do you spend on eye creams? Tell me in the comments section!